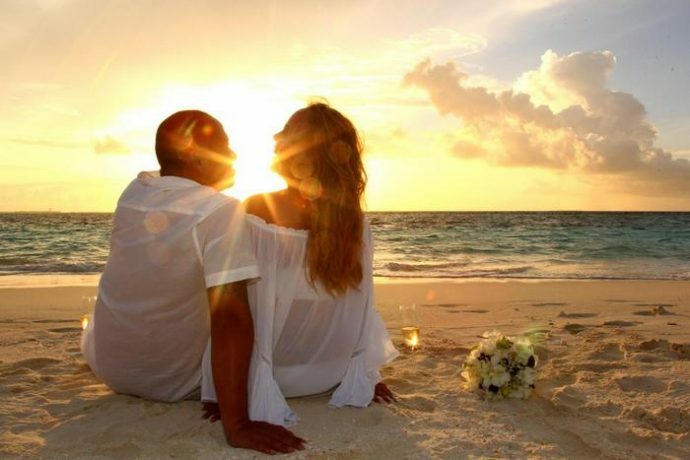 Mirihi Island Resort has been awarded Best for Romance in Asia by Condé Nast Johansens’ Award for Excellence 2019. “Our sincere thanks to all who voted for us and to your support for Mirihi as always,” an announcement by the resort read. Created to acknowledge, reward and celebrate excellence across the properties recommended by Condé Nast Johansens, the world-renowned Awards for Excellence are a trusted mark of quality recognised by consumers and travel professionals alike.